Due to some unforeseen events, Entangled Dreams is running a little behind. And since I promised it to you by August, my publisher has allowed me to give you a peace offering. 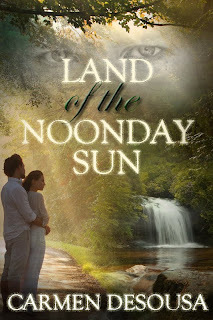 If you haven’t read Land of the Noonday Sun yet, this is your chance. 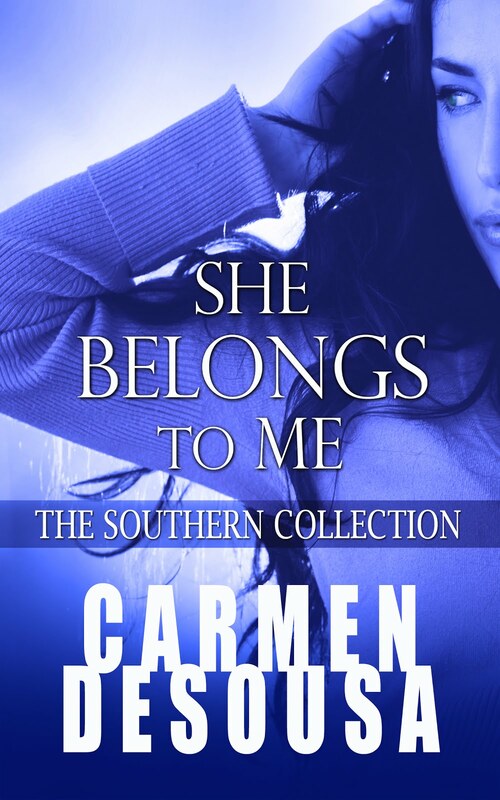 For this week only my #1 romantic-suspense bestseller is only .99 cents! If you have read, please forward to your avid-reader friends and family. Remember, you do not have to have a Kindle. You can download the ebook to your iPad, Smart Phone, or Computer. 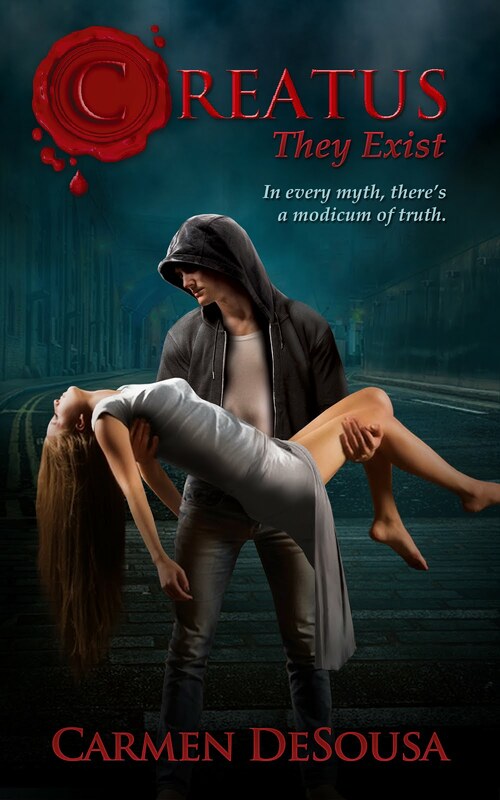 And even if you don’t want to read it on your phone, if you ever buy a Kindle, it’ll be waiting for you.